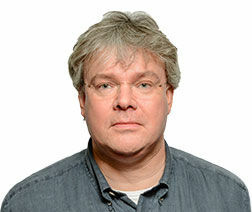 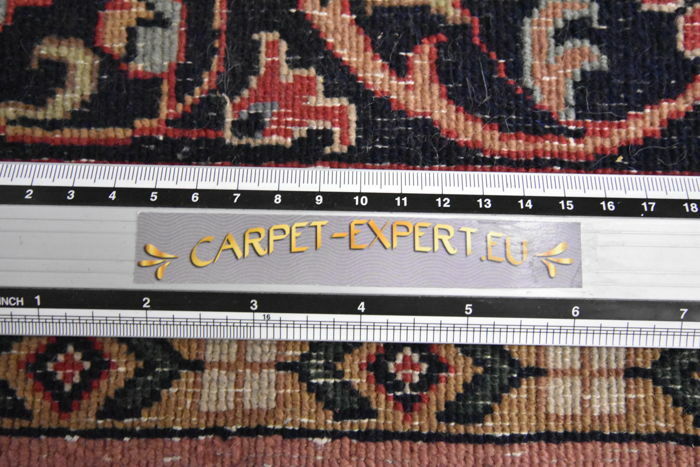 With certificate of authenticity and a one-year warranty. 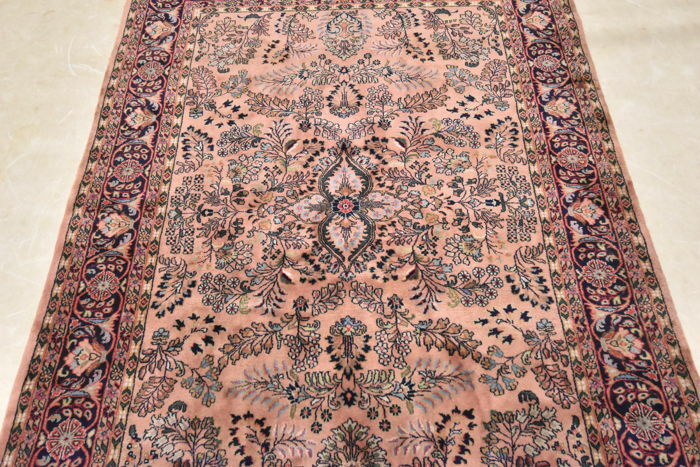 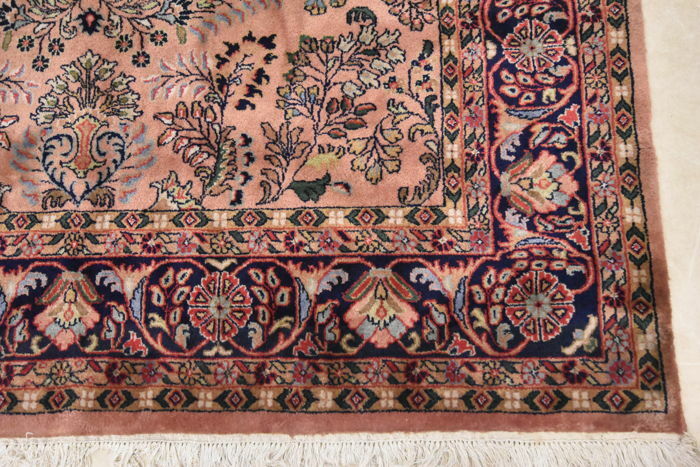 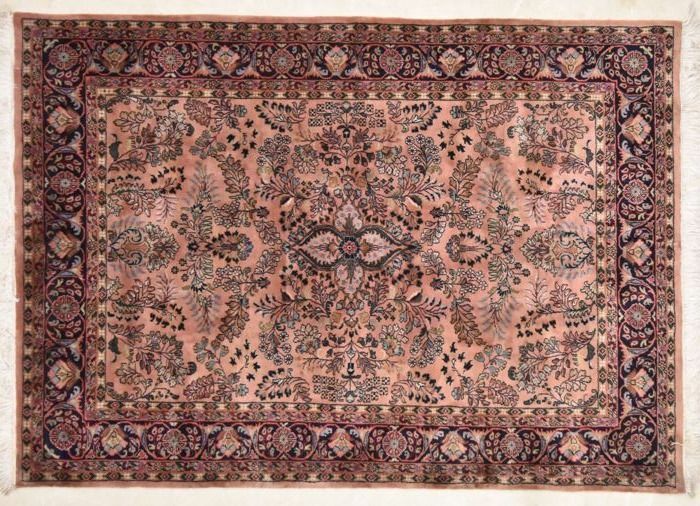 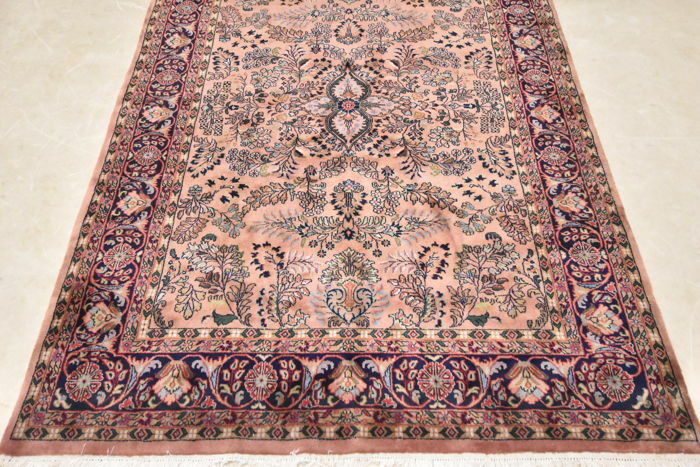 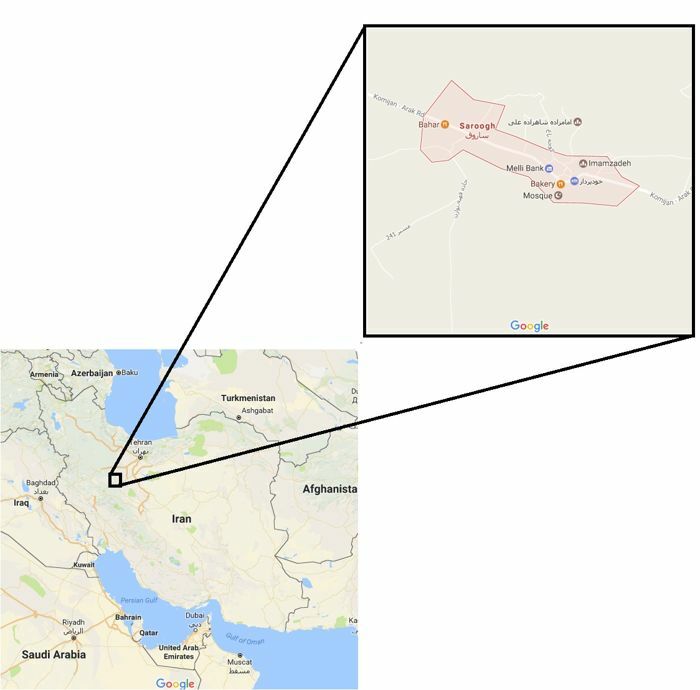 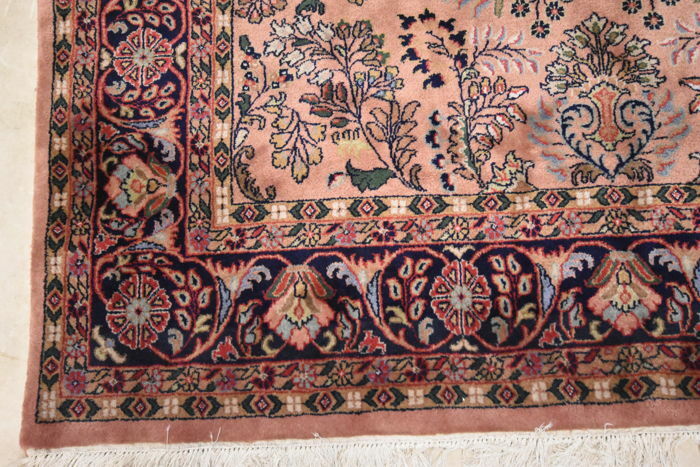 This rug was knotted in a large region around the Sarough village in the western regions of Persia. 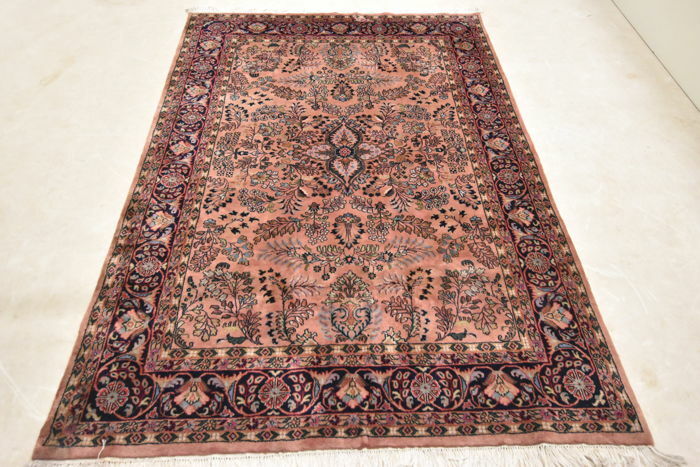 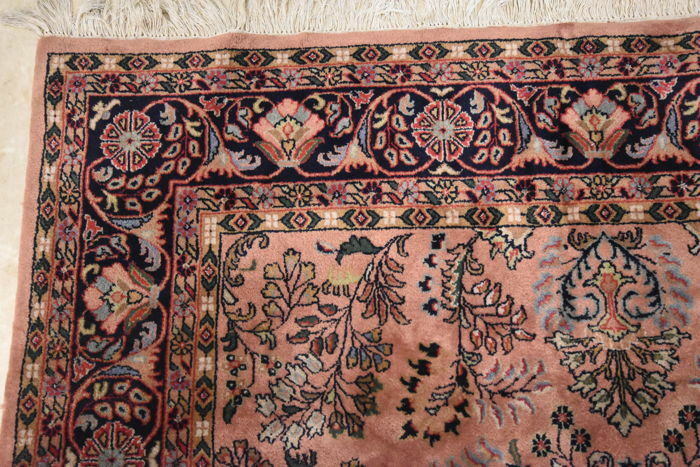 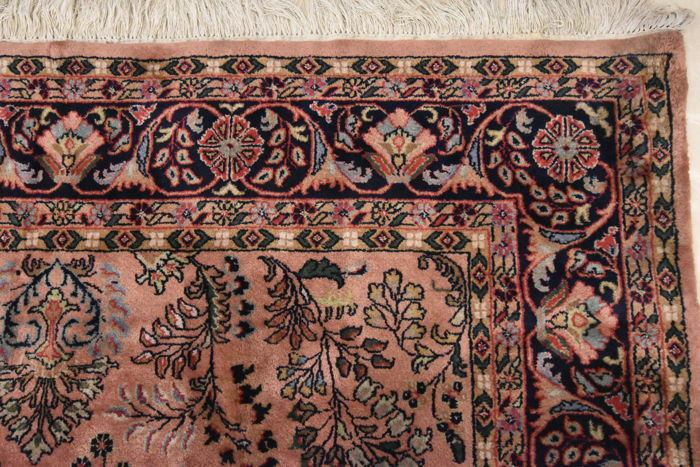 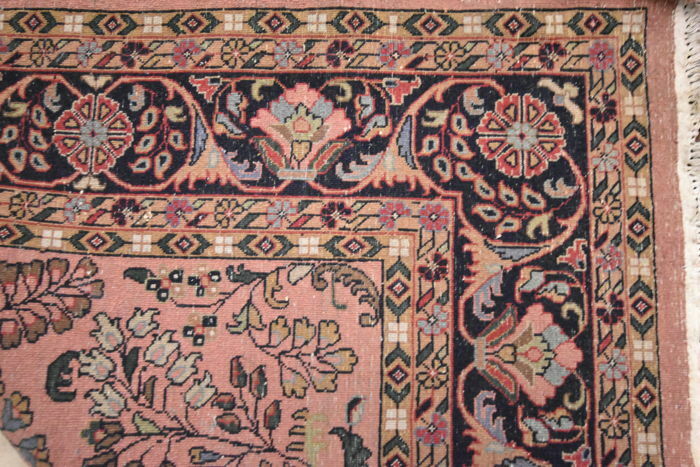 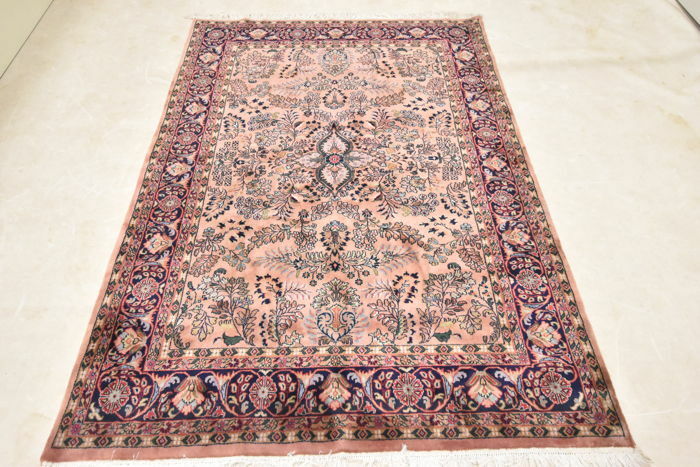 This type of rug, often red or blue, is made with a number of different patterns, but often has a centrally placed medallion and a clearly defined edge. 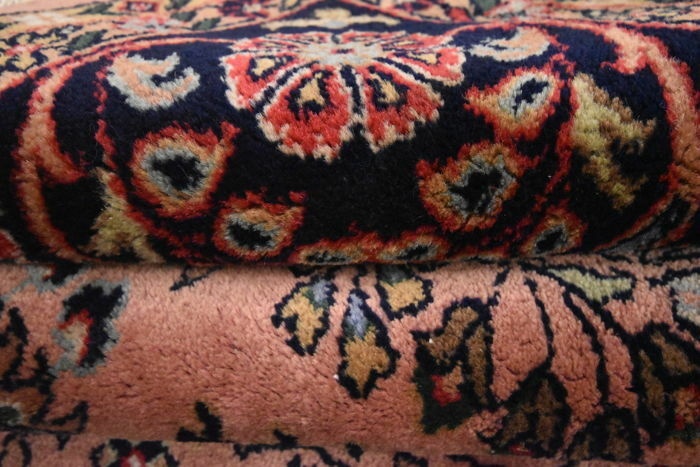 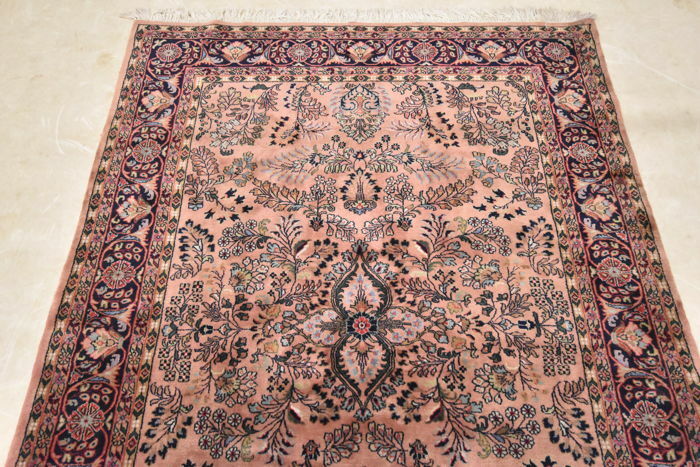 The wool used is of high quality and is dyed, and the rug is thick and durable. 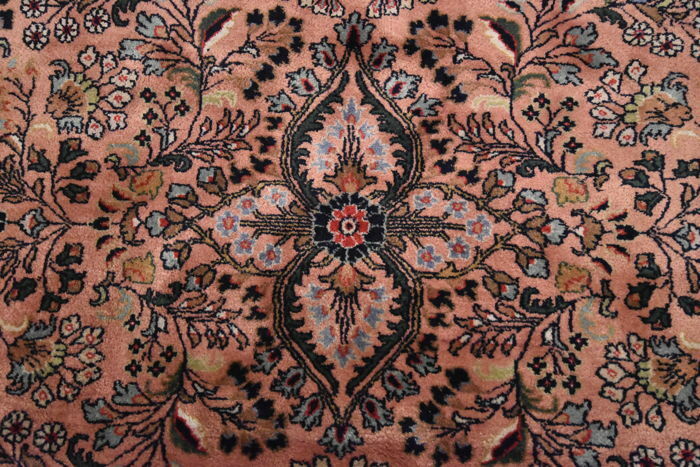 Please take the time to study the rug in detail and enjoy this work of art.